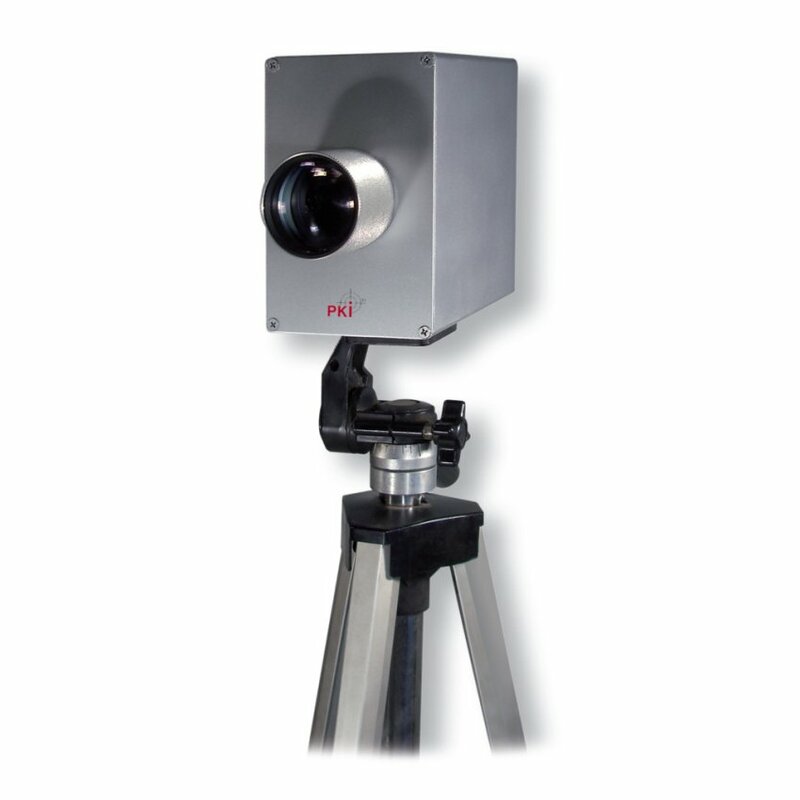 The PKI 2510 opens up entirely new perspectives in the field of remote acoustic monitoring. The interferometric technology applied here allows to detect and to make audible even the smallest vibrations, e.g. during conversations, by means of an invisible laser beam almost independently of the detection angle and the material of the target. And it really doesn’t matter which target material is used. Whether paper, plastics, metal, etc., the technology can even be used through glass panes into closed rooms or a vehicle without problems. The voice information is transmitted as frequency modulation of the laser beam. For this complex interferometric process, the reflection properties / intensity of the reflected light is absolutely unimportant. The PKI 2510 is quickly assembled and ready-to-operate within a few minutes thanks to the parallax-free electronic target sight. Operating distances of up to 150 m with eye-safe lasers class 1 with greatest possible angle independence offering good speech intelligibility and insensitivity to background noise and interference open up versatile applications. Scope of supply: Mounting plate with standard stand connection, earphones, battery charger, car adapter. This advanced technology can absolutely not be compared to traditional laser microphones and is therefore placed in another price category.